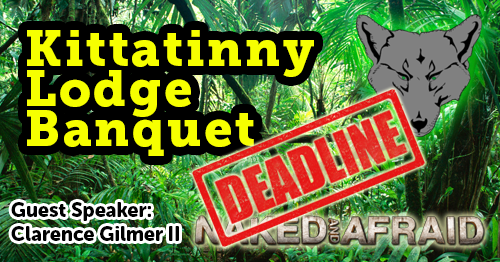 A gentle reminder that the registration deadline for the Lodge Banquet is this Friday, March 10th! The banquet is open to all Arrowmen, Scouts, and their families. Don’t miss out on the fellowship, brotherhood, food, and a celebrity guest speaker! Clarence Gilmer II from Discovery Channel’s “Naked and Afraid” and “Naked and Afraid XL” will be in attendance for the evening. You can register online or download the registration form from the Hawk Mountain Council website. 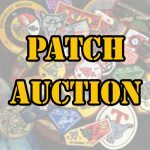 There will also be a silent patch auction to benefit the youth that will be attending the 2018 National Order of the Arrow Conference (NOAC).